Public House is a team of like-mined thinkers with a passion for food and drink. Our aim is to inspire food businesses to think bigger and be better. Our team of gurus are at the very top of their game. Collectively we've worked in some of the most exciting operations in the land. We offer honest advice, practical help and innovative solutions to culture change and add value to your business. 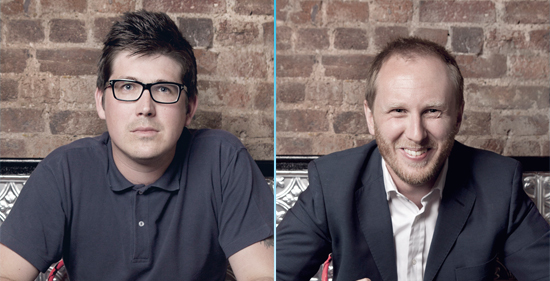 The founders of Public House are Benny Peverelli and Rich Holmes. 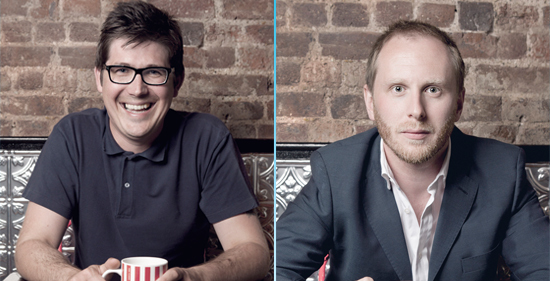 Benny and Rich met whilst working for the awarding winning, healthy fast food chain LEON. At LEON Benny had been Head of Food since day one, overseeing all aspects of food development, kitchen design and the daily running of all kitchens. Rich joined LEON in 2008 as a Charlie Big Potatoes, aka Operations Manager; responsible for marketing the brand, new openings and the daily running of restaurants. Previous to LEON, Benny worked the stoves in some of London's finer restaurants and Rich plied his trade in the high-street restaurant scene with leading brands.